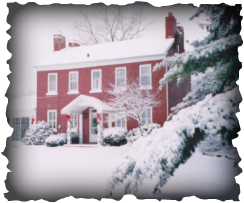 The Green Historical Society held its annual Christmas Celebration for members and invited guests on Friday, December 10, 2010 at 7:30 p.m. at the Historic St. John - Dillman Home. We had a great turnout at a beautful, historic location! Thanks to the St. Johns and everyone who came out to support the Society and the event!